NEW LISTING & OPEN HOUSE - 203 Lafayette Street London, OH 43140! 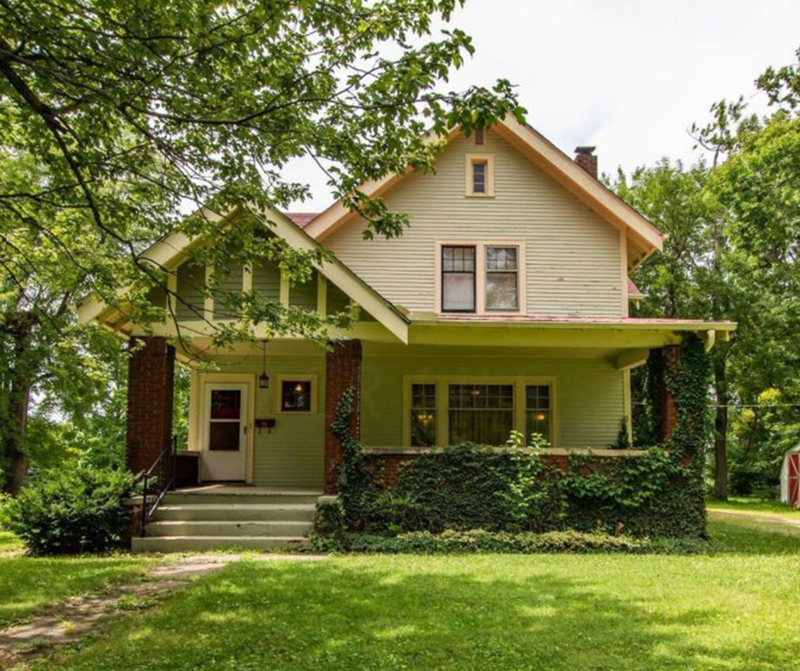 NEW LISTING & OPEN HOUSE – 203 Lafayette Street London, OH 43140! Wow! Victorian charmer with tons of recent updates on an acre inside city limits. Completely new custom hand built painted oak kitchen cabinetry with full floor to ceiling storage, stainless steel apron style sink, steel sprayer faucet, stained oak hardwood counter tops, hanging pot rack, stainless steel appliances, travertine backsplash, new tile wood look floors in the kitchen as well. Mudroom area comes in off of the rear porch and has barn wood inspired plank walls with sliding barn door to basement access. Built in cabinet and bench with new flooring as well in the mudroom. Great house for entertaining!Huge dining room with grid ceiling and sunroom off to the side with grid ceiling.New boiler system and split air unit. Brand new half bath and main bath, electrical and plumbing upgrades, can’t list it all! Click here to see more! Open House – Sunday 7/29/2018 from 2-4 P.M.